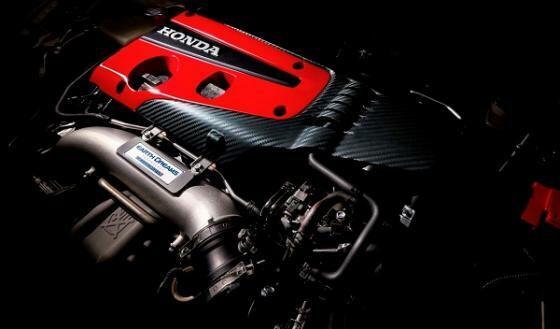 Honda stays true to the latest Civic Type-R concept design circulated on the international auto show circuit. Love the engine! The wait is over as Honda Civic Type-R heads for North American availability in Spring 2017.